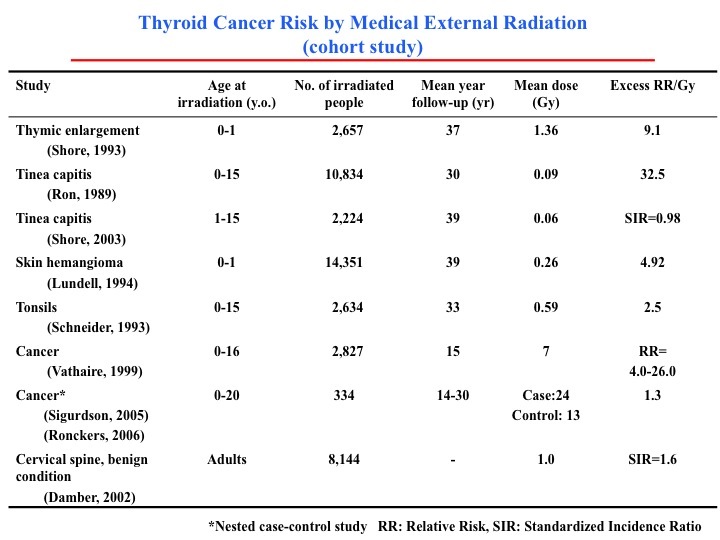 (Michael) Jacob Adams, Roy E. Shore, Ann Dozier, Steven E. Lipshultz, Ronald G. Schwartz, Louis S. Constine, Thomas A. Pearson, Marilyn Stovall, Kelly Thevenet-Morrison, Susan G. Fisher (2010) Thyroid Cancer Risk 40+ Years after Irradiation for an Enlarged Thymus: An Update of the Hempelmann Cohort. 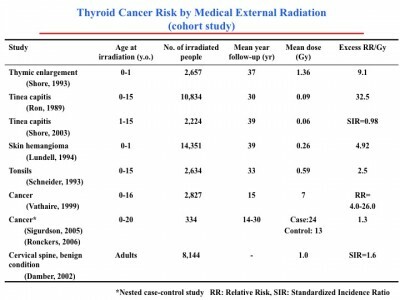 Radiation Research: December 2010, Vol. 174, No. 6a, pp. 753-762. Lifetime attributable risk as an alternative to effective dose to describe the risk of cancer for patients in diagnostic and therapeutic nuclear medicine.